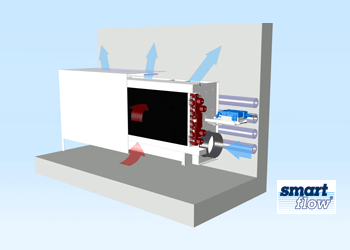 Unnecessary venting is a thing of the past with the SmartFlow technology! 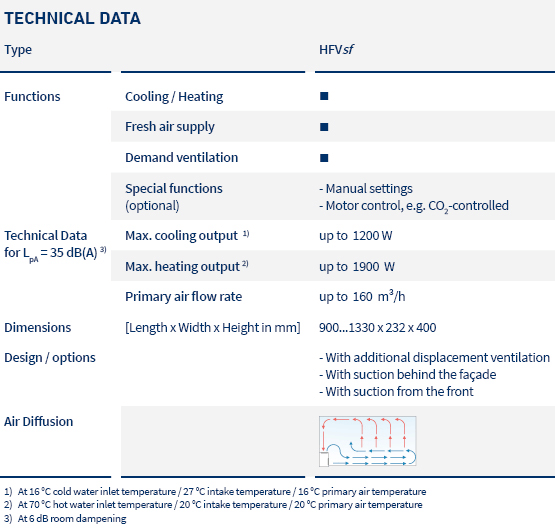 The HFVsf adjusts the fresh air volume and cooling output to the currently requirements. 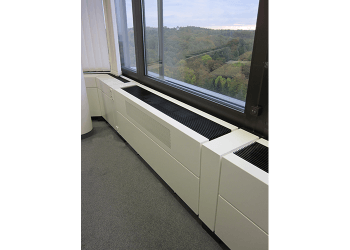 This means minimum energy costs at highest comfort. It‘s an investment that pays off! 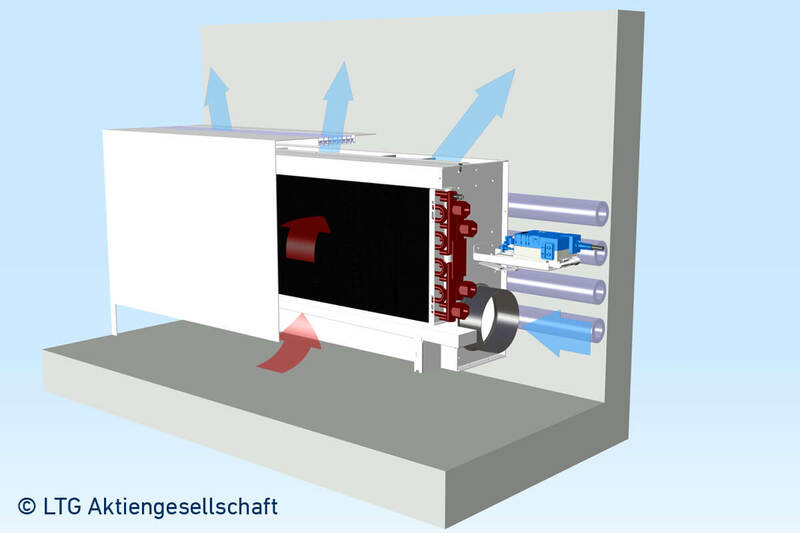 With innovative solutions that are unique on the market, LTG is laying the foundations for an ideal room climate.